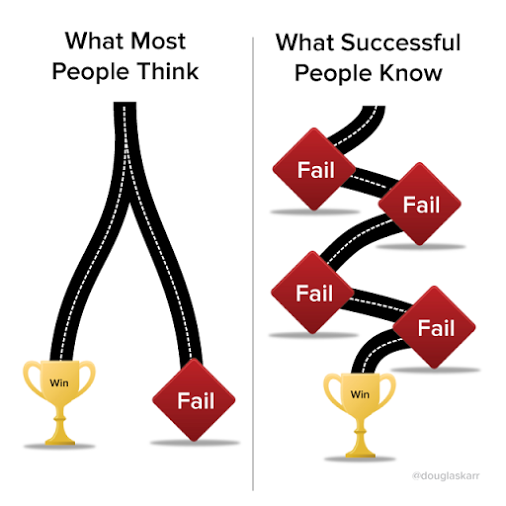 This entry was posted in Teaching skills and tagged failure, mindsets. Bookmark the permalink. ← A step towards better student presentations?